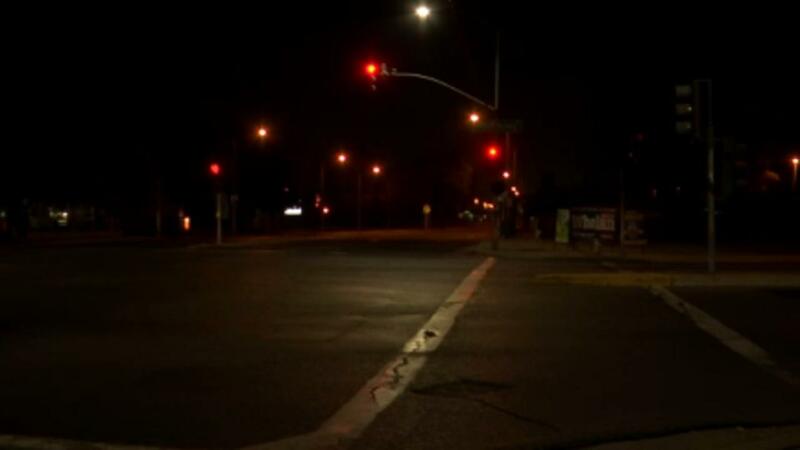 Traffic lights are flashing red at First and McKinley and they might stay that way for days because a man crashed into a light pole Sunday morning at about 3:30 a.m. The car knocked the left turn light out of the ground and dragged it about 20 feet before driving away, but the car left a trail of fluid leading about two blocks away and police found the driver and his very damaged car. He told officers he was trying to make a U-turn, but didn't remember exactly how the crash happened. They interviewed him and a passenger at the scene and arrested him for DUI. Police say they don't know how long it'll take to replace the traffic signal.